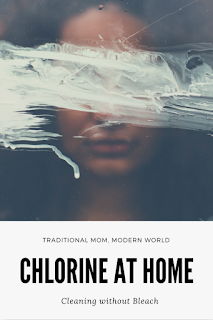 Chlorine is a chemical element- like on the periodic table way back in Chemistry class. I don't know about you, but I can hardly remember anything about chemistry in high school. It is a highly corrosive material. Corrosive- not something I want to inhale. It's used as a disinfectant for purifying water and is a main component of MUSTARD GAS used in World War II! 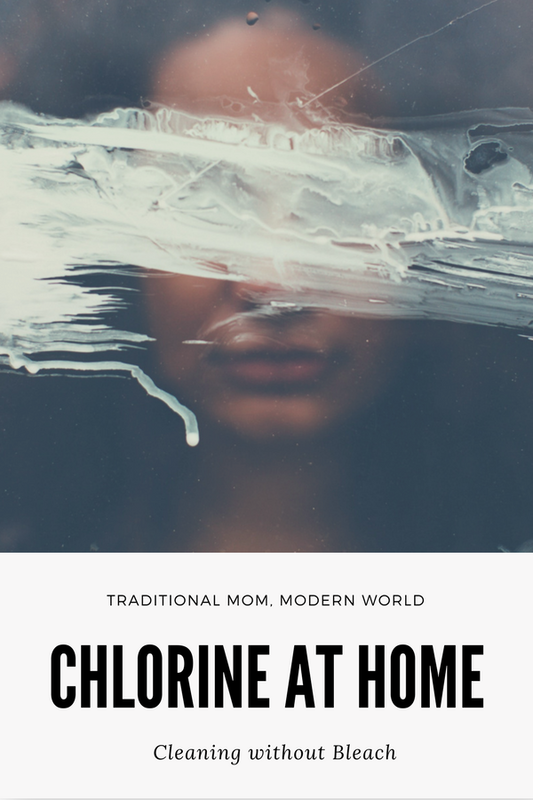 Chlorine is most commonly found in the form of bleach in our homes. Bleach... Added to laundry to make your white shirt shine, included inside your bathroom cleaner used to make your tub and tile sparkle, and used to disinfect your toilet bowl. Psst- if you live in the city, there's probably added chlorine to your water. Getting a water filter for drinking water and a shower head filter would be good ideas. Chlorine has recently been labeled a Pesticide by the EPA. If you or your loved one has asthma be especially careful! Bleach is known to cause rashes and eye irritation. Chlorine itself can trigger respiratory problems such as pneumonia and asthma attacks if even a small amount of fumes is inhaled. Method makes bleach alternatives, such as a botanically based disinfectant spray, an eco-friendly laundry booster, and -my favorite- child safe bathroom cleaners. Seems unreal, but it's absolutely real. Pinch me! 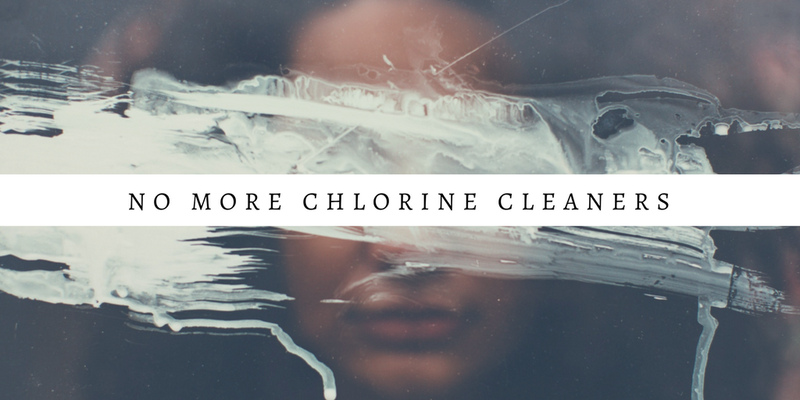 Have you seen a difference in your health after removing Chlorine from your home?